We believe that Practice makes a man and woman perfect and removes fear of failure, so by practice fear is gone and students start becoming confident. The same is applied to prepare our students for facing one of the toughest rounds of any company’s selection process. 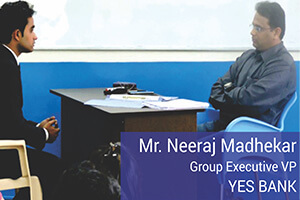 Objective of this training is to build self-confidence by repeatedly appearing in mock interviews conducted business heads, mentors and trainers. 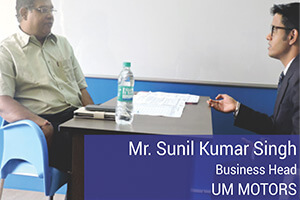 To give students exposure to what kind of questions can be asked and how to conduct at the time of interviews, PIBM Students undergoes 100+ Mock Interviews where they not only face internal Trainers and Mentors, but also gets interviewed by the Corporate Heads themselves who visits campus for Final Placements.